I thought a "beer engine" was the pump used for "real ale'. 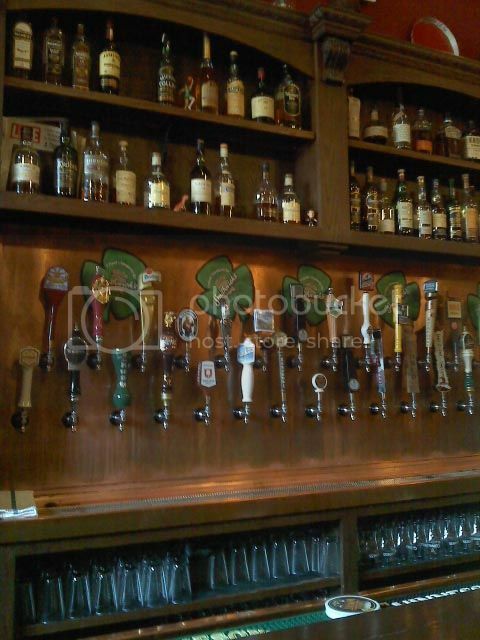 That's a lot of draught beer! Check out the steam generator LP turbine (that 12' tall fan) in this commercial. Now THAT"S a beer engine. But the term "beer" is being used pretty loosely in this commercial. I've associated turbines with Bud ever since I started flying out of Newark. Yep... you would be correct. 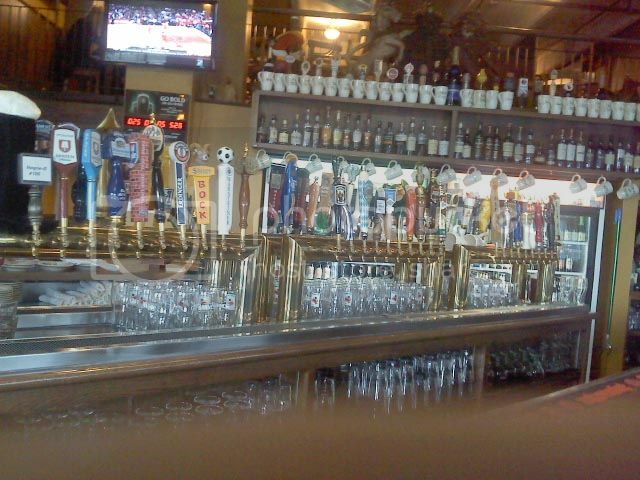 still a lot of taps. interstingly the world's longest bar is on south bass island, ohio. That Bud sign is the outer marker at EWR isn't it? I guess I'll have to look that up... I didn't know Ohio had an island either!